3D Food Printing isn’t anymore a technology of the future – it’s a revolution happening on our plates right NOW! Thanks to byFlow participants of Dutch Design Week, the biggest design event in Northern Europe taking place in Eindhoven 21-29th of October, will have a chance to see how easy 3D Food Printing is in practice, to learn about the possibilities it offers and to taste desserts and snacks prepared with the Focus, byFlow’s 3D Food Printer. 3D Food Printing is an innovative method of food preparation, with fresh ingredients only. Vegetables, meat, dairy, chocolate, marzipan – they can all become a beautiful 3D-printed dish, designed in shapes which are not achievable by hand. Therefore, it contributes to the whole new experience of dining but also supports the fight with food waste and provides solutions for healthy and personalized dieting. – says Pastry Chef Jurgen Koens, who among other Patissiers, Chocolatiers, Chefs and Multinational Companies from Food Industry, already uses byFlow’s 3D Food Printer in practice. He is the founder and the owner of Pastryclub in Eindhoven where, thanks to the location in the very heart of Dutch Design Week’s exhibitions and routs, he welcomes hundreds thousands of participants every year and treats them with his specialties. This year not only will they have a chance to enjoy the coffee and sweets break in the Pastryclub, but also to buy there the tablewere of JENN-design and get familiar with 3D Food Printing. Each day of DDW byFlow will be present on entresol over the Pastryclub, to show their product, explain the concept and to print desserts, which will be served later in the evenings by Jurgen and Jennifer in their special pop-up dessert bar - Food on Design by Koens & JENN. For the ones with bigger hunger of 3D-printed food and practical knowledge about it, byFlow has more to offer. As a part of the Embassy of Food, byFlow will give two practical 3D Food Printing workshops. 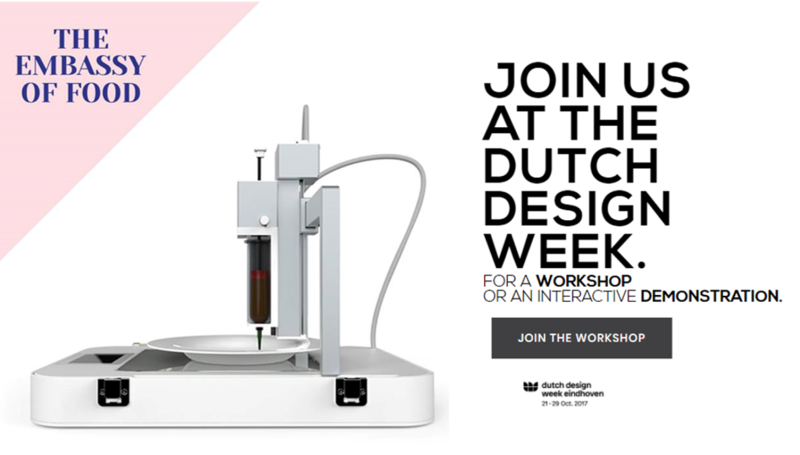 On both Sundays of DDW – 22nd and 29th of October, between 11.30 and 12.30, registered participants will be taken on a real 3D Food Printing journey. 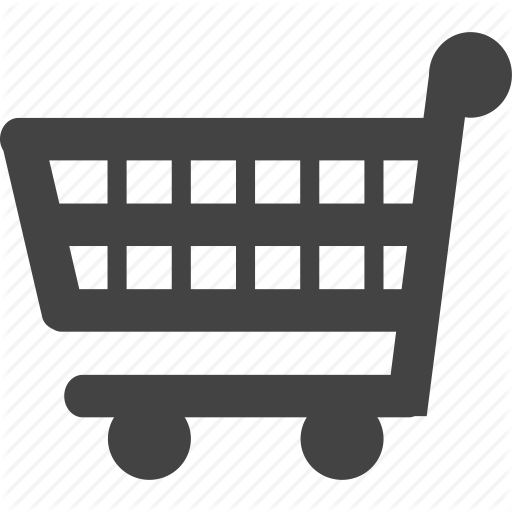 Information about registration can be found here. byFlow’s goal is to change the way how people prepare and experience food. Visit them on Dutch Design Week to see if they will change yours.